Since 1946, the Pappas family has been proud to offer guests an unforgettable meal and dining experience. Do you have a special event to celebrate such as a birthday, anniversary, graduation or reunion? Or are you just looking to have a great meal without the dishes? 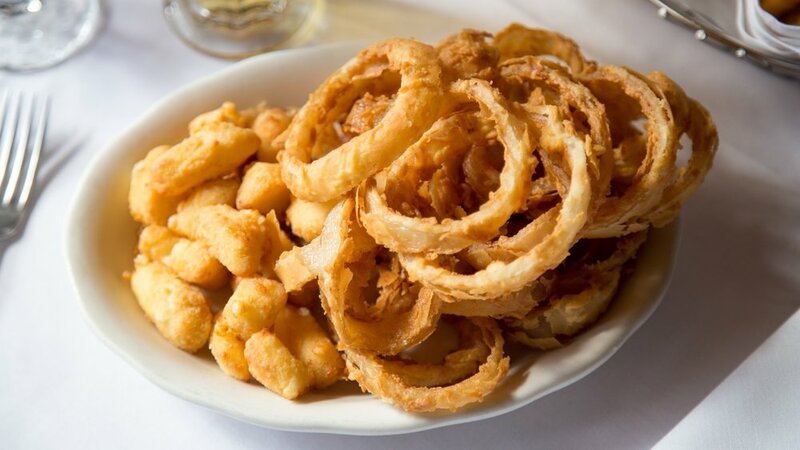 Whatever the occasion, everyone is sure to find something that will hit the spot on our menu. Don’t forget- we are open for lunch, too! If you’re looking for a more relaxed setting, the Stagecoach Bar is the place for you. Whether you are looking for a burger with fries and a beer, or a filet mignon with augratin potatoes and a signature cocktail, we’ve got you covered. An award winning Pappas family restaurant since 1946.